Update: 23:00 This is now official as Dateline is now airing in its place. A bizarre cyber-revenge case lands a young woman in jail and makes national headlines. Dennis Murphy reports on the unexpected twist that revealed the real culprit and the new developments in the case. “Dateline” is the longest-running series in NBC primetime history. In its 26th season, “Dateline” is anchored by Lester Holt and features correspondents Andrea Canning, Josh Mankiewicz, Keith Morrison and Dennis Murphy. Airing Fridays at 9 p.m. ET/8 p.m. CT and Sundays at 7 p.m. ET/6 p.m. “Dateline” reaches more than 20 million people every week through its broadcast, and millions more through its social media platforms. David Corvo is the senior executive producer, and Liz Cole is the executive producer. Follow Dateline on Facebook, Instagram and Twitter. Thanks to Alex P for the heads up. 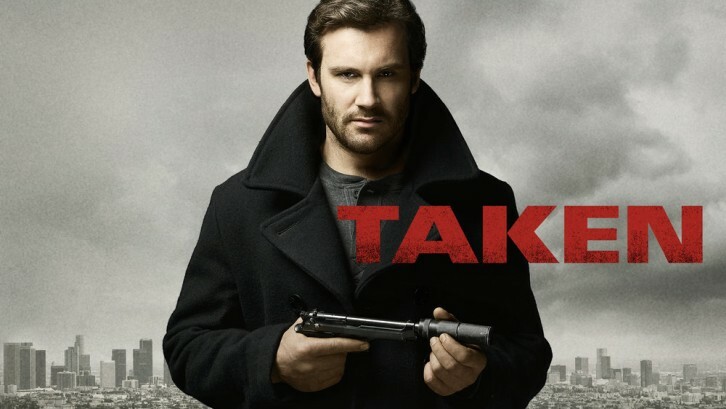 It appears that NBC may have quietly pulled Taken from the schedule. It's currently missing from their own schedule/calendar here. It also has no press release released the the upcoming NBC Episodes here. We've emailed NBC press contacts for comment and will update here when we hear back.